15ml Bottle of Wild Orange Essential Oil. 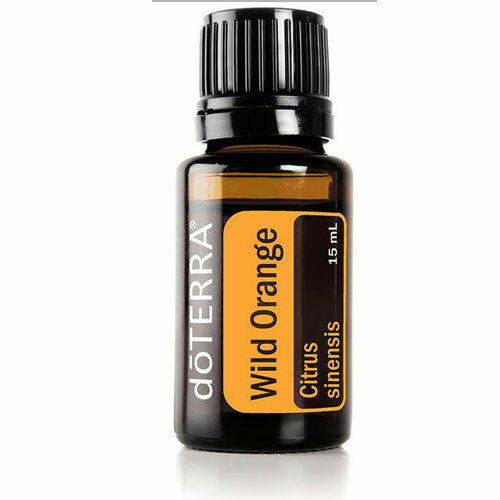 Wild Orange Essential Oil is one of the top selling Essential Oils as it has so many health benefits along with an energizing and uplifting aroma. 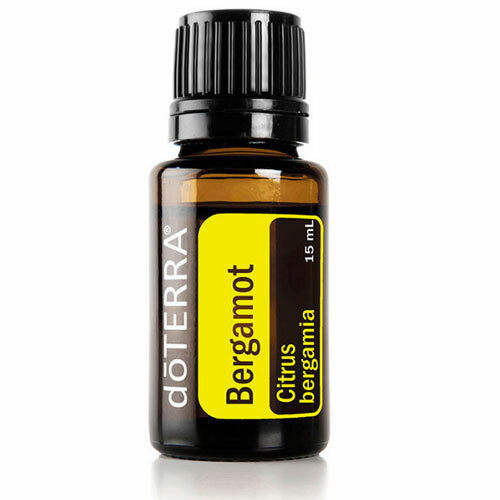 Its stimulating and purifying properties make it ideal to support healthy immune system functions, especially when seasonal threats are high. 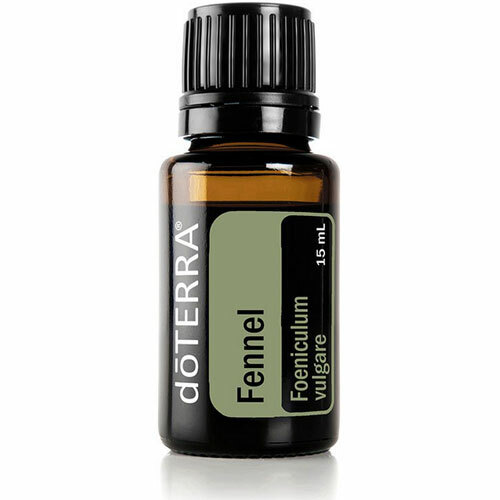 Its powerful antioxidants help to maintain overall health, so add a drop to your water to cleanse your body. Wild Orange can also be used as a natural cleaning and purifying agent. 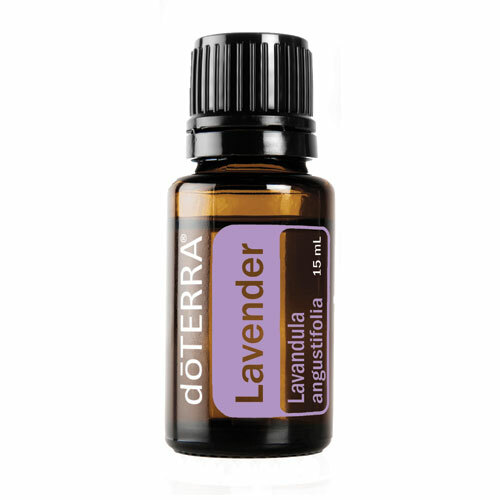 The fresh, sweet, refreshing aroma will fill your home while energising and uplifting your mind and body. For an energising boost, place a drop of Wild Orange, Peppermint and Frankincense Essential Oils in the palm of your hand, rub together and inhale deeply. Then rub the back of your neck.